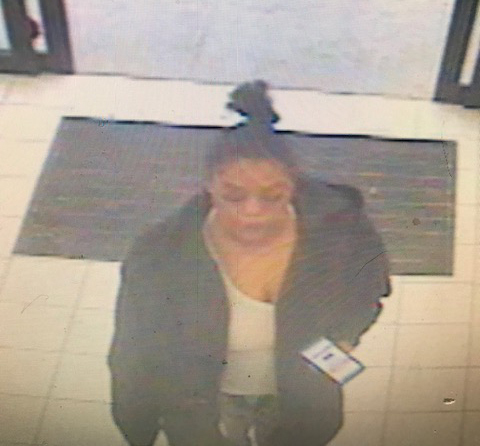 Break Time located at 1000 Smiley Lane reported property damage after a female customer became upset pertaining to a coupon and hit/damaged the cash register monitor and threatened the employee working the register. 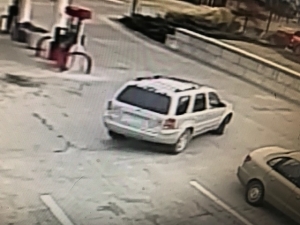 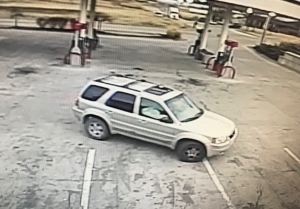 Video surveillance turned over to CPD shows this female as the possible suspect and the vehicle as the one she entered when she left the business. 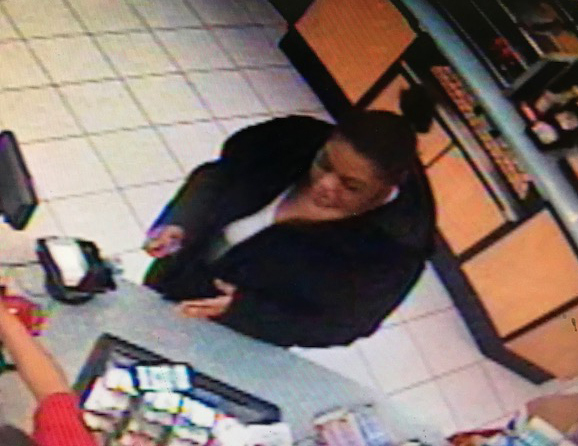 If you have any information regarding this person’s identity or whereabouts, contact CrimeStoppers at (573) 875-TIPS (8477).